Travel strategies to help you travel the world on the cheap. Clark Howard, Remember, my #1 rule of travel is buy the deal first and then figure out why you want to go there! Plan now. Avoid stressful travel later. 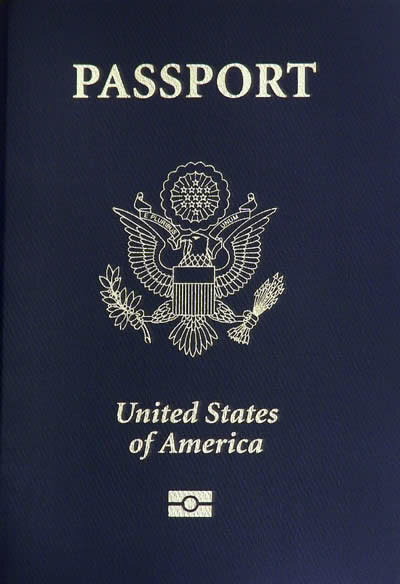 In 2007, the Department experienced an unprecedented surge in passport applications, issuing over 18 million passports as a result of the Western Hemisphere Travel Initiative (WHTI). Nearly ten years later, those passports are beginning to expire, and the Department has been experiencing increased demand for passport renewals. The Department issued 14 million passports in 2014 and the increased demand is expected to continue through 2018.